Get inspired by learning how to make your event unforgettable. 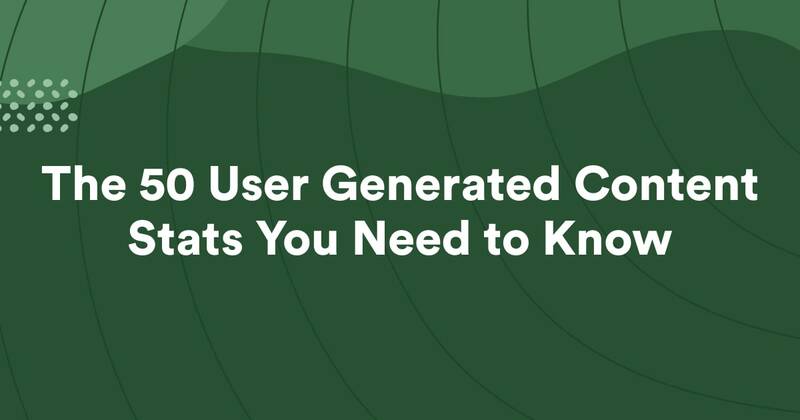 The 50 user generated content stats that all marketers need to know in order to successfully work with brand influencers, improve brand loyalty, and increase eCommerce sales. Join the next generation of marketers. Want to stay in the loop with what's happening with the latest Brand Activations and Experiential Marketing Campaigns? We'll send you the latest on the 1st of every month. Rock on. You'll get an email once per month with to keep you inspired! Shoot. That didn't work. Try it again.